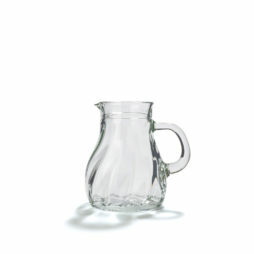 With an unbeatable combination of gently curving body, star-shaped base and spiral features, this stylish carafe enjoys a very high recall value. The product is well received in the hospitality industry thanks to its shape and stability. 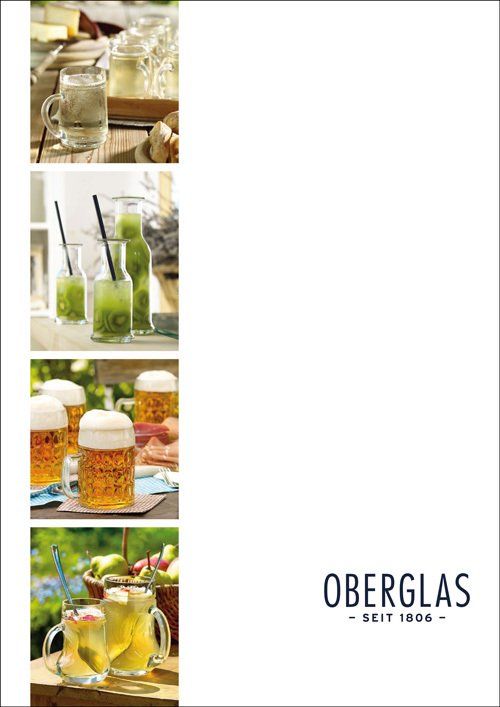 In the smaller models (0.125 l, 0.2 l and 0.25 l), the Salzburg carafe is popularly used in gastronomy for measuring in mouth-blown glasses. 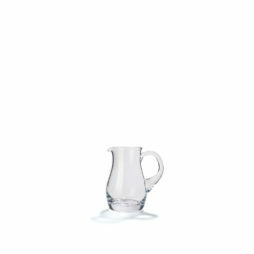 The carafe is available in five different sizes from 0.125 l to 1 l.
The glass jugs in our Exklusiv range are mouth-blown and stand out for their clean and classic shape. 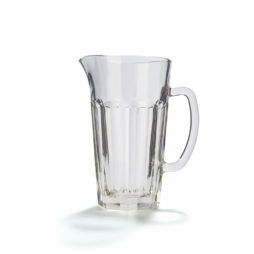 They are available in a wide range of sizes from 0.125 l to the large 1.5 l water jug. The versatile Max Jug is available in sizes 1.2 l and 1.5 l and is great for serving water, fruit juice or beer. 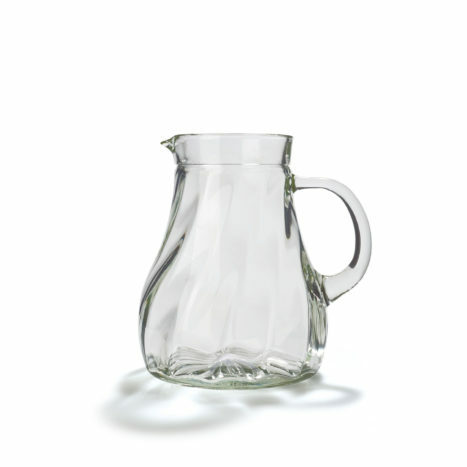 In England and Australia, beer is traditionally served for the whole table in large jugs.